Easter really does start now! With a kitchen full of wonderful aromas, you will learn how to make a wonderful array of breads. Easter really does start now! With a kitchen full of wonderful aromas, you will discover recipes from home and abroad for cakes, breads and biscuits that are traditionally baked to share with family and friends at Easter. 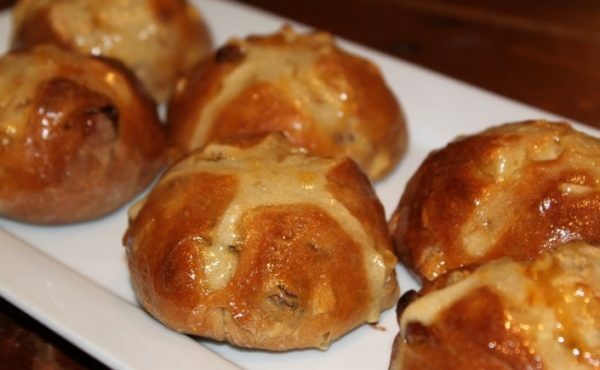 Starting at home with our traditional Hot Cross Buns, our day of baking will also include creating Easter breads from around the world, plus a simnel cake. After a fun-packed day of baking, you will leave with a basket of Easter goodies for all the family to enjoy …and also the recipes and know-how to make them again another year. 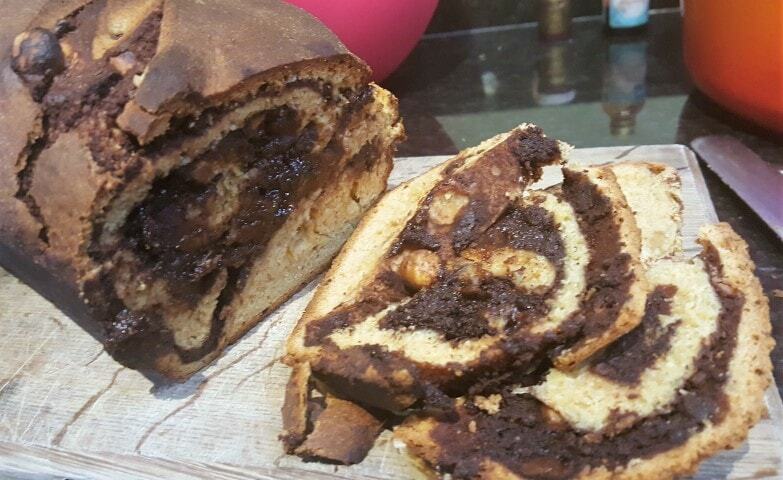 To ensure that we have time to do all our baking, this workshop will run from 9.30am to 3pm. Click here to see what fun we had on a previous occasion. Click here to learn more about Jenny Dicks It is your responsibility to notify us, in advance of attending any event at Bay Tree Cottage, of any dietary requirements or food allergies. Bay Tree Cottage does not assume any responsibility for adverse reaction to any foods consumed. It is your responsibility to notify us, in advance of attending any event at Bay Tree Cottage, of any dietary requirements or food allergies. Bay Tree Cottage does not assume any responsibility for adverse reaction to any foods consumed.